 Scorpion Pest Management Pty Ltd is committed to protecting your privacy. Scorpion Pest Management Pty Ltd may employ other companies or individuals to assist us in providing our services. These third parties may have access to information needed to perform their function but cannot use that information for other purposes. Scorpion Pest Management Pty Ltd recognise the trust with which individuals provide personal information, and such information will not be used or disclosed for any other purposes without consent, except in exceptional cases when disclosure may be required by law or is necessary to protect the rights or property of Corporate Maintenance Solutions Tasmania, or any member of the public, or to lessen a serious threat to a person's health or safety. Information contained on the database may be amended by contacting us at info@scorpionpest.com.au. If you have any questions in relation to privacy matters or our Privacy Statement, please contact us via email at info@scorpionpest.com.au.